PC gamers rejoice: You now have more choice when it comes to which controllers you can use to obliterate your enemies. In the latest update to its Steam client, Valve noted that it’s added support for PS4 DualShock 4 controllers. This was in beta for some time, but it’s now available to everyone. That means that players will no longer need emulator apps like Joy2Key or DS4Windows to use their DualShock 4 controllers with their PC titles. 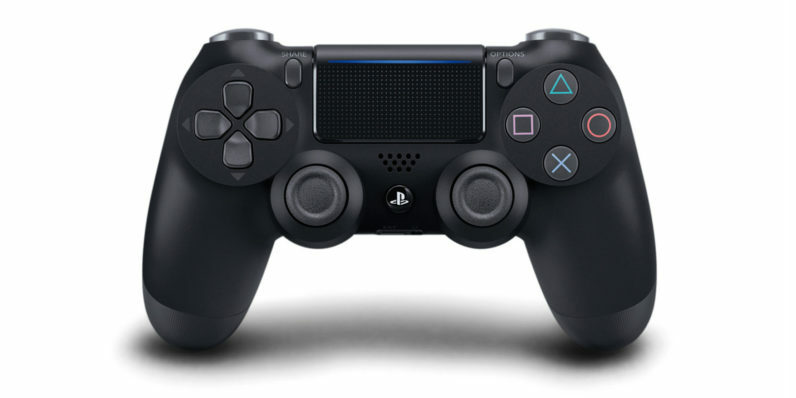 Interestingly, the DualShock 4 uses the Steam Controller API. Valve’s Jeff Bellinghausen explained to Gamasutra that the two devices had a lot in common, including touchpad and gyro features. He added that Steam will eventually support additional controller models, but didn’t specify which ones or when that would happen. Still, this is a nice update that should help more console gamers feel at home playing on PC.